This is the summary of consumer reviews for Razor E100 Electric Scooter. The BoolPool rating for this product is Good, with 4.00 stars, and the price range is $99.00-$129.00. 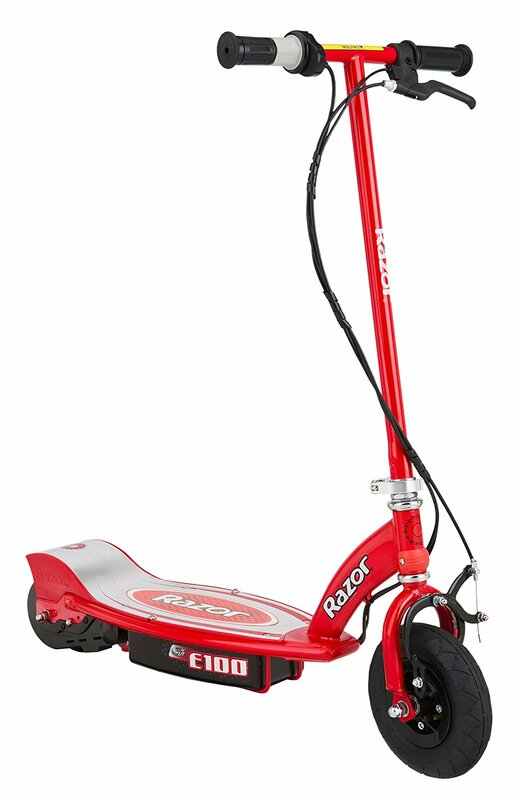 Most consumers bought the Razor E100 Electric Scooter for their kids who were between 6 and 10 years old. Many parents were pleased with the scooter’s performance in regards to safety. It could attain speeds fast enough for the kids’ excitement, but not too fast that would cause serious injury in a wipeout. Customers also noted short charge times which let the kids enjoy the scooter over and over again. However, there were operational difficulties. Many customers noted that the chain for the motor fell off on several occasions. Many others also had difficulties starting the motor which led to some disappointed children. When kids are as young as 6 or 10 years old, they are likely to outgrow any present. 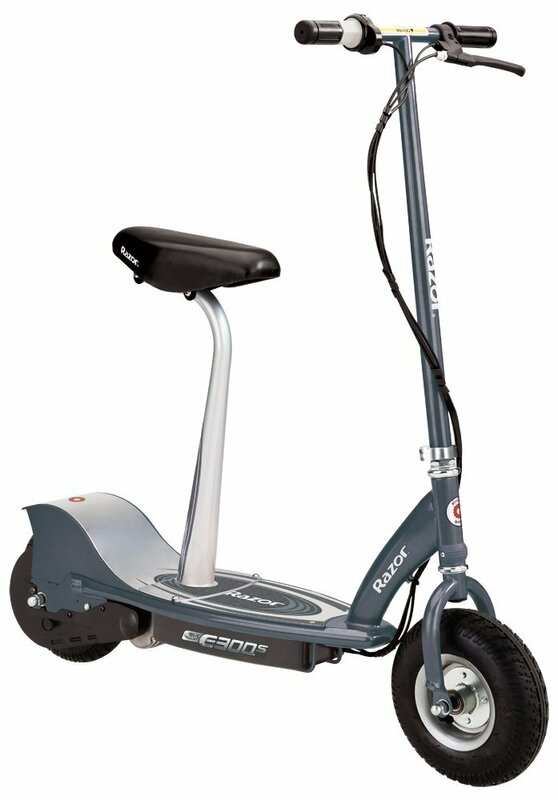 With a low price, the Razor E100 Electric Scooter is an easy big gift for young children. However, this may also be one of the cases of getting what you pay for. Battery life isn't that great. Battery life is great and it takes a beating from my kids riding it. Quiet motor, up to about 10 mph, push start, good battery life..
its great so far, wish the battery last longer but I might upgrade the battery kit which I'll purchase directly from ALIXPRESS china. We follow the recharge rules to not cause any problems with overheating the battery. They make it sound like one wrong move could ruin the battery. Not sure if the batteries are really that delicate and temperamental, but it makes me worry a bit about the long-term value of the purchase. My daughter loves it, it works as it says as far as battery lasting. I really wonder about why everything needs to be battery powered now, rather than old-fashioned human-powered... but that's how things are now I guess. Not too fast, which I actually like for smaller kids. Be sure the kids wear a helmet - just like riding their bike as they can fall. 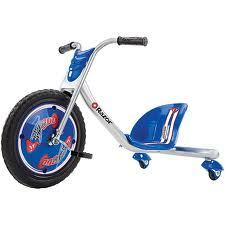 Overall our kids have loved riding this scooter around the neighborhood. Please wear protective gear, even the older kids 10+ laid the scooter sideways. 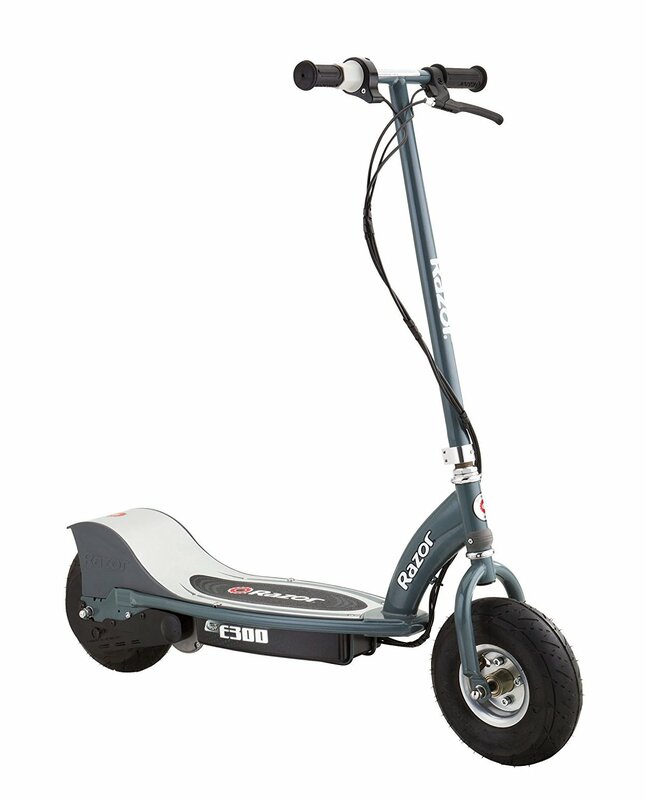 The E100 scooter is perfect for kids, especially families with younger kids. Much better for the kids over 7-8 yrs of age. first I thought it was broke, you've to push fast enough to trigger the motor to kick in, safety feature, fast enough but won't hurt you if you fall. Be sure to have your child wear protective gear. All my kids, ranging from 3 to 12, absolutely love this scooter. Charge times are minimal and come to think of it the kids have never run out of a charge. Bought this for my son for Christmas. Bought these for our little kids for Christmas. 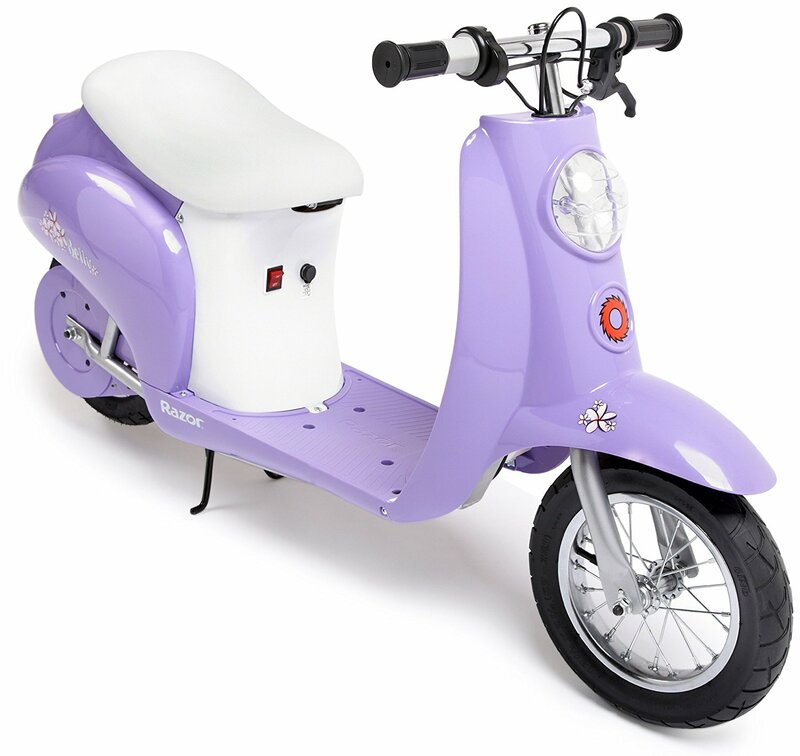 Bought this scooter for my daughter last Christmas (2016) and it never worked. 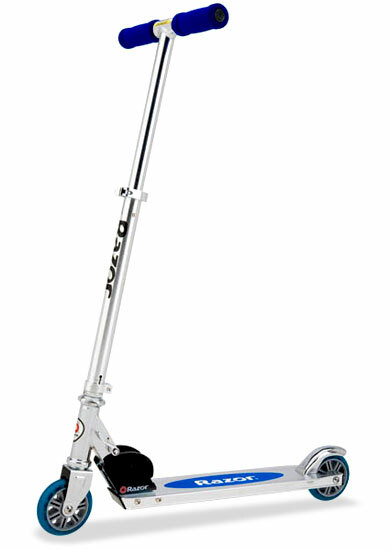 I bought this scooter as a Christmas gift for my 10yr old son. I bought this for my sons Christmas and what a disappointment when it wouldn't start. I bought this for my 7 year old son for Christmas. Bought for our 7 year old for Christmas. Bought for grandson for Christmas and he loves it. After a week it sopped working. Worked well for 3 months. Never worked again after that. Purchased for my 8 year old and actually worked well for one week. This Razor 100 didn't work at all after the 12 hour charge. Clearly that wouldn't work as this's a Christmas gift, at least I still have time to find another gift. Not sure how long it'll last but for the month we'd it its working as intended. it was back to working like a charm. Tried the reset button which didn't work. I wish it charged a little faster. Battery has great charge time and it operates exactly as advertised. The battery takes about 8 hours to charge. As far as battery goes I'd say it's pretty good just keep it charged and don't half charge it and ride it last a lot longer on a full recommended charge. Scooter battery worked great for about 6 months then started keeping less of a charge. I wish the battery was removable so we could have a charged battery ready when the power runs out. It doesn't take long to charge and I think the battery life if good. They've to get it up to a decent speed before the motor will kick in. The charge holds fine - easy to charge and holds up well. We charged it for the appropriate amount of time. Once it's charged it gives about 40 to 45 mins of ride time. My daughter loves this scooter. LOVE the light up board. It's been very sturdy and all of his friends in our neighbor also got the same scooter (Razor E100), each in different colors and all of them just love, love, love them. My 8 year old loves it. Nephew who's 10 loved it. 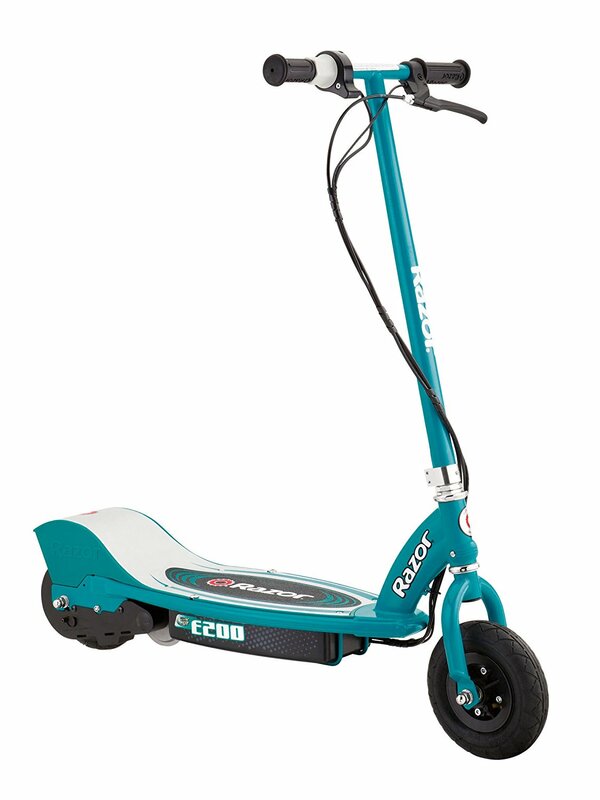 My 7 year old daughter saved up her money to buy this scooter and she absolutely loves it! grand daughter loves it...store inside as suggested and the battery lasts and lasts. My son absolutely loves his scooter and uses it everyday!. 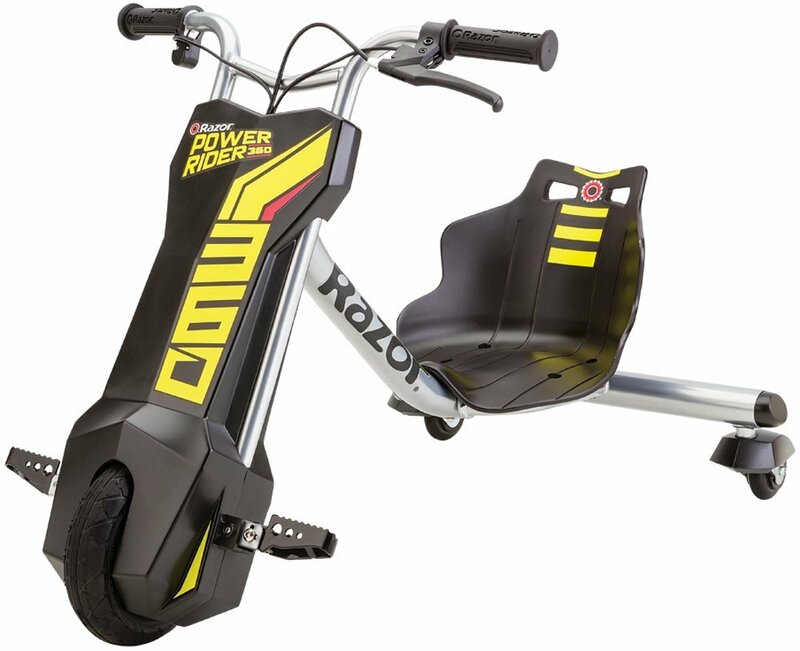 My son loves this electric scooter. bought this for my 9 year old son and he loves it!!! Purchased this for my 7 year old son and he loves it! We bought this for my son for his birthday, and he just loves it. My son loves this scooter it's the perfect size and the perfect speed for an eight-year-old. Purchased this for my 9yr old son and he's loving every minute of it. This scooter was for my son. 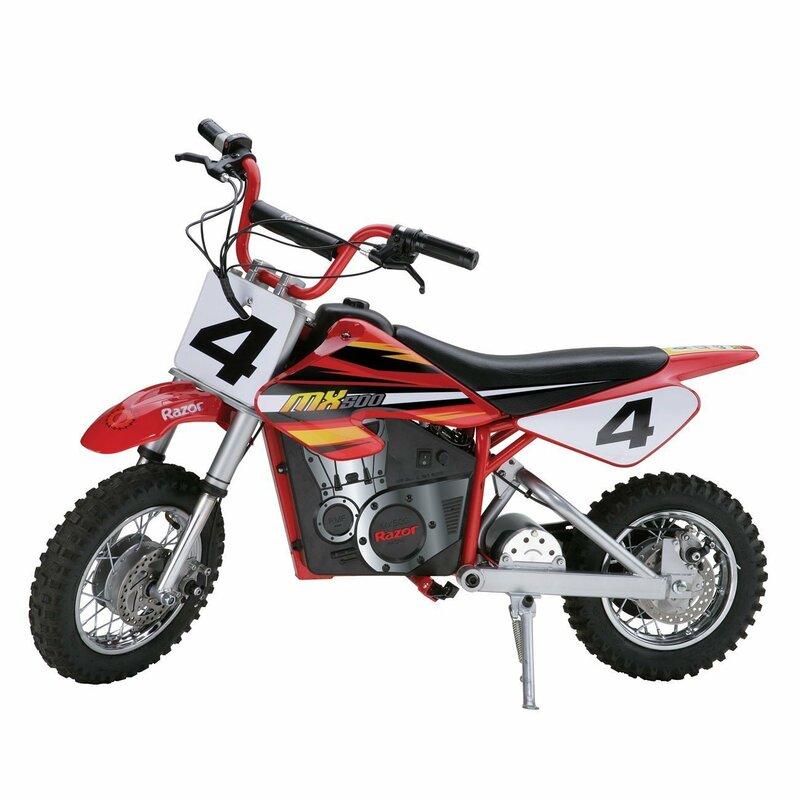 Easy to put together my son is 6 and can ride it with ease.